Each shade is woven precisely to the width of your order. The shades are produced with the finest natural fiber and every shade is custom made with a finished edge to precisely fit each window. 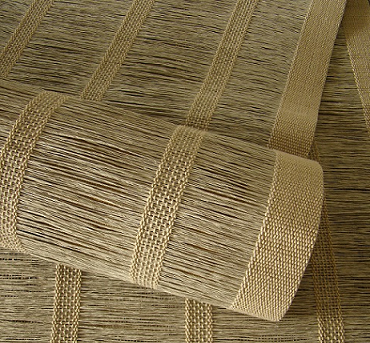 The natural fiber is hand woven with special crafted woven to the edge yarns at the end of weaving loom. This process is significantly more time consuming as we have to reset our looms for each shade produced. This leads to even spacing between the vertical thread and a hand tailored finished look. The end product is more elegant, durable and customized.